Letter knowledge enables kids to recognize the letters of the alphabet, understand the purpose of those letters, and create the sounds that they make. Developing this familiarity with letters is an important pre-reading skill that will help children develop strong decoding skills. 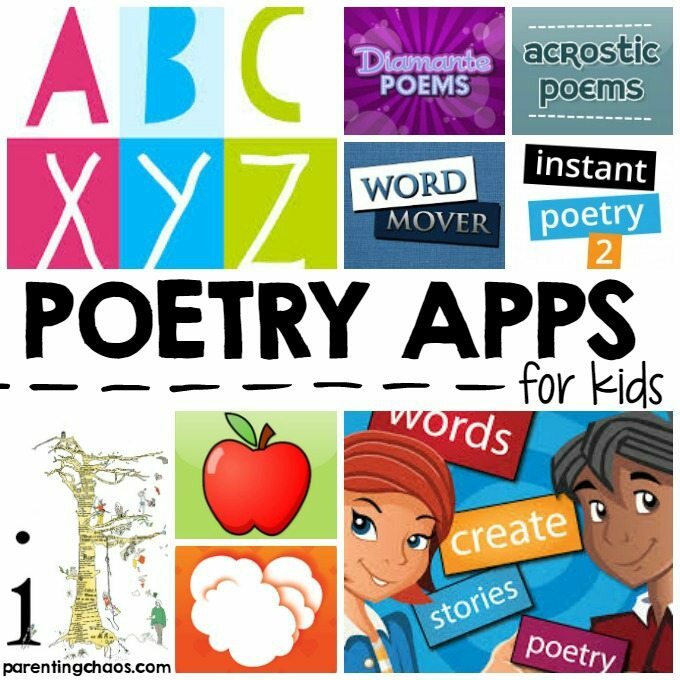 These Letter Learning Apps for Kids are designed to get children playfully interacting and exploringpre-reading skills. Intro to Letters will help your child learn to trace, read, write, and record letter sounds, names, and phonograms. Based on the proven methodology of Montessori. 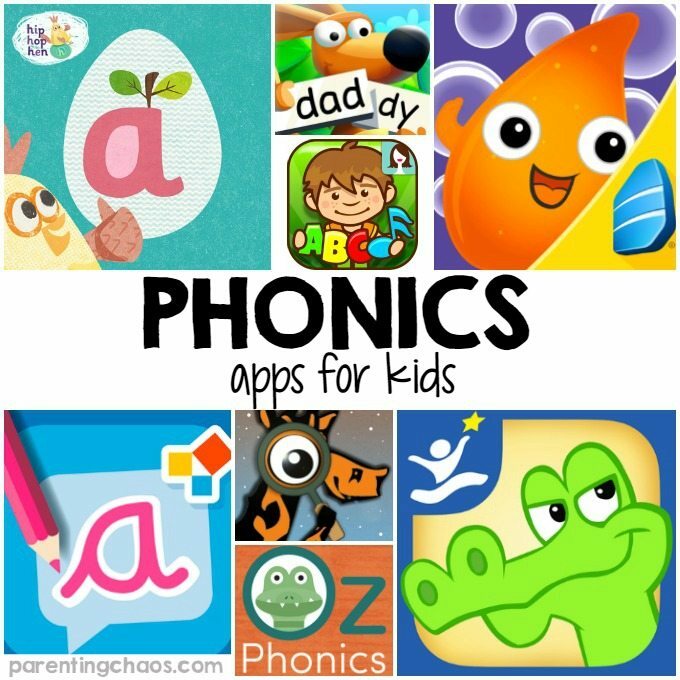 PocketPhonics teaches kids letter sounds, first words, and handwriting. 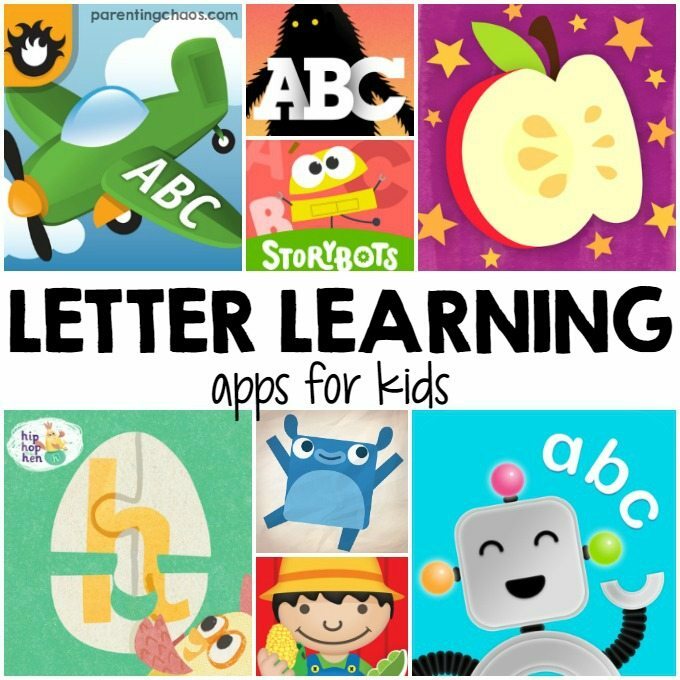 In this app, kids explore letter sounds as they learn how to write each letter. It is aligned to Common Core State Standards. AlphaTots Alphabet is perfect for all younger kids who need help learning their Alphabet. Each letter has a fun adventure to keep them engaged and learning. In this learning game, the child has to put the letter character back together. As the child slots each piece into place they are reinforced with the phonetic sound of that letter. 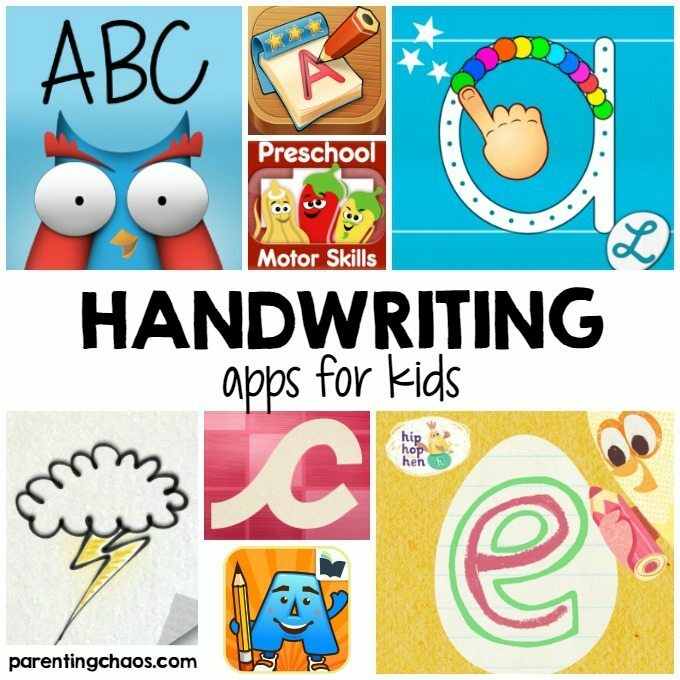 This app is one of my kids favorite go-to letter apps. It is jam packed with fun customizable aspects and it can grow with your child all the way to kindergarten. The “abc WOW!” app makes innovations on early learning and child development using letter to object recognition. Objects shaped like their beginning lower case letter magically appear, making a natural and intuitive bond between the letter shape, name, and usage. Ready for a fresh take on music and videos that teach the alphabet? This series of 26 one-minute rockin’ music videos helps kids identify the shapes and sounds of letters. 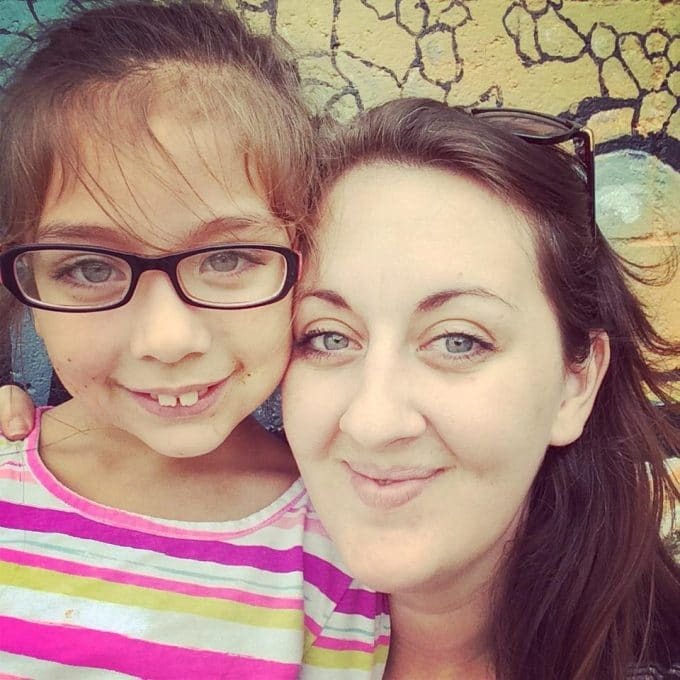 Expose your child to the amazing farm world! This award-winning ABC Series teaches children new words in English and Spanish through sight, sound & touch. The Lonely Beast ABC is an alphabet adventure from the world of Chris Judge’s much-loved children’s book, The Lonely Beast. It’s got easy, no-fuss controls, simple interactions and lots of funny stuff to keep your little one giggling while they learn. Kids will have a blast learning their ABC’s and building vocabulary with the adorable monsters in Endless Alphabet. Each word features an interactive puzzle game with talking letters and a short animation illustrating the definition. 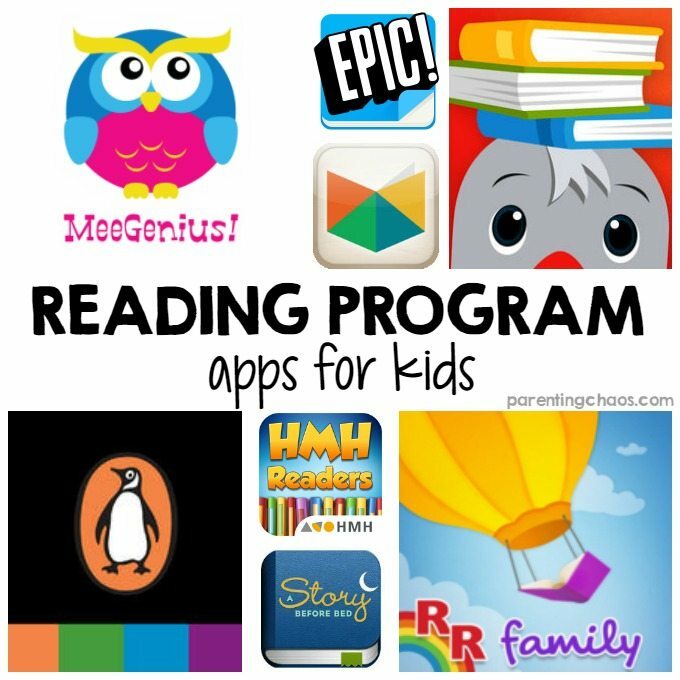 Have a favorite letter learning app that we missed? Share it with others in the comments!